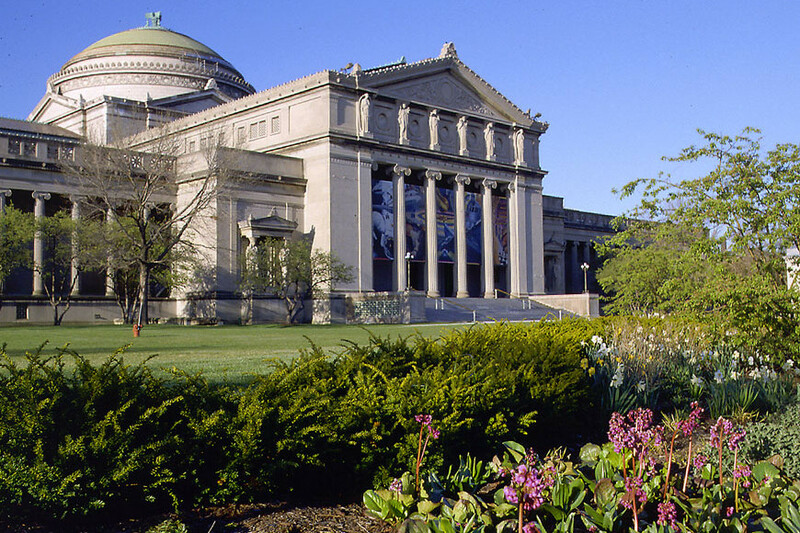 The Museum of Science and Industry (MSI) in Chicago, with a gross floor area of 400,000 square feet, is one of the largest museums of science and technology in the world. The museum, open to the public since 1933, is housed in the neoclassical Palace of Fine Arts, built in 1893 for the World’s Columbian Exposition on the Lake Michigan waterfront after a design by architects William Gladstone Merchant and Bernard Maybeck. 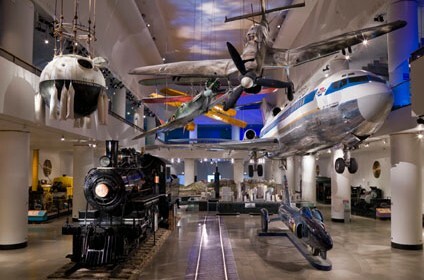 The Museum of Science and Industry holds a permanent collection of over 35,000 artifacts displayed – together with videos, description panels, hands-on exhibits, and interactive installations – in various thematic galleries dedicated to science, technology, transports, medicine, and engineering. 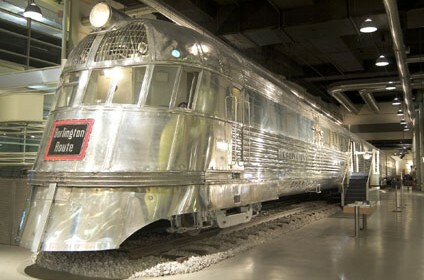 Of the impressive ensemble of objects on view, a German U-505 Submarine, a Pioneer Zephyr train, a Boeing 727, and a Stuka dive bomber deserve a special mention for their rarity and historical significance. 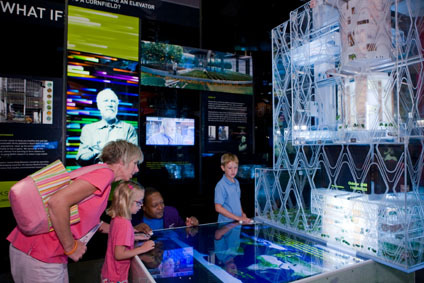 The museum also features complex multimedia experiences, such as a coal mine reconstruction, You! dedicated to the human body, the dynamic video Earth Revealed and the interactive installation Science Storms, both focused on natural phenomena. Il MSI organizza anche mostre temporanee, visite guidate, programmi per famiglie, ed eventi speciali e comprende il Center for the Advancement of Science Education, una struttura didattica particolarmente rivolta a bambini, scuole ed insegnanti. The building of the Museum of Science and Industry in Chicago, fully accessible to people with disabilities, includes an auditorium, an Omnimax Theater, four shops, a restaurant, a café, and an ice-cream parlor.